With a Honda engine, that is capable of delivering 3000 watts. 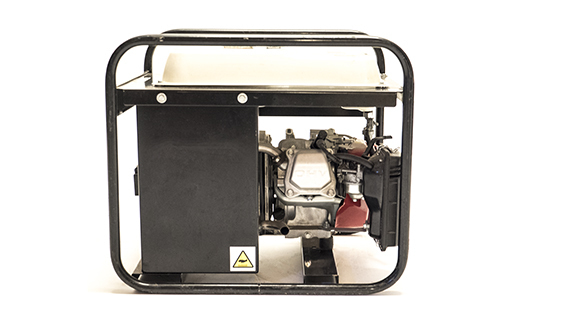 An excellent and reliable generator. 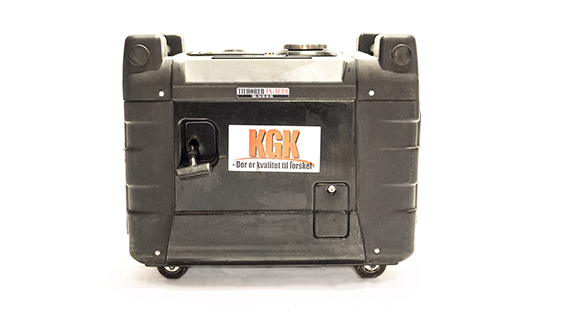 A silent and portable gasoline digital inverter generator with Pure Sine wave output.